Timely problem solving is the most rewarding part of my practice. I love helping business leaders solve complex problems before they grow out of control. Rob Breunig practices primarily in the areas of executive compensation and compensatory benefit plans, with an emphasis in representing companies in mergers and acquisitions. 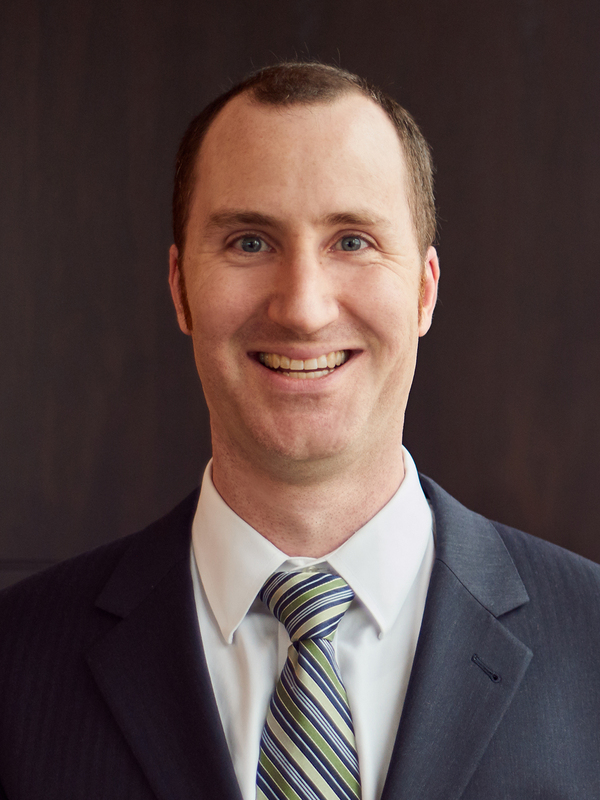 Rob takes a proactive approach to benefit plan compliance and represents strategic buyers and target companies, as well as senior executives, in connection with executive employment, severance, equity and other compensation arrangements. In the non-deal context, Rob drafts and revises plan documents and employee communications, investment policies and investment management agreements, trust agreements, and other plan service-provider contracts. Rob is a creative, business-oriented lawyer, who strives to educate and add value to each of his clients. To this end, he provides technical knowledge and advice to employers, associations and trustees on all aspects of ERISA and fiduciary compliance. This includes advising on investment diversification, securities compliance, tax qualification and plan administration of qualified and non-qualified plans and association-sponsored group benefit plans. Before joining Adams and Reese, Rob clerked for the California Office of the Attorney General and interned for the University of San Diego Legal Clinic Tax Appeals Assistance Program. While in law school, Rob served as executive editor of the San Diego International Law Journal.